Biloxi, MS - 2 p.m.
Make Sure You Always Call Ahead Before You Attend a Pageant. The "Buddy Program" Is Back!!! 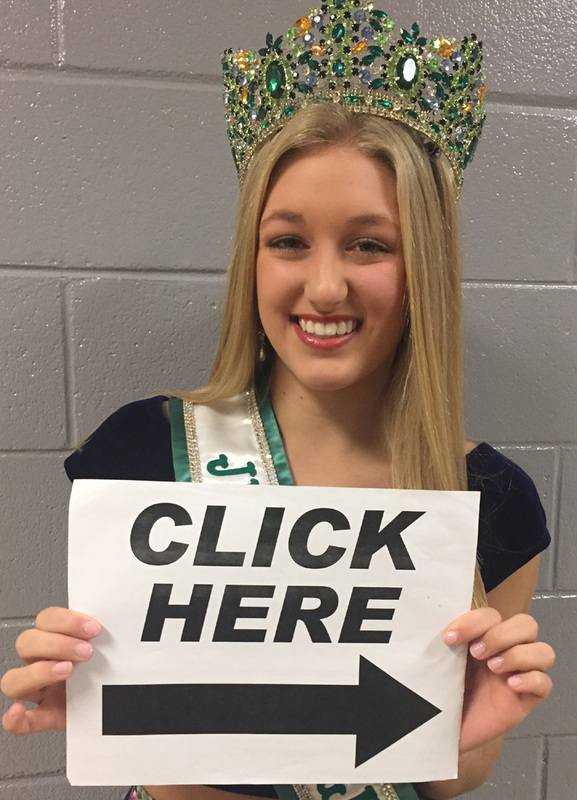 For select pageants for the remainder of the season, we will be offering a Discounted entry for two contestants! That's right! Two contestants can enter for $100. That's a $50 savings! 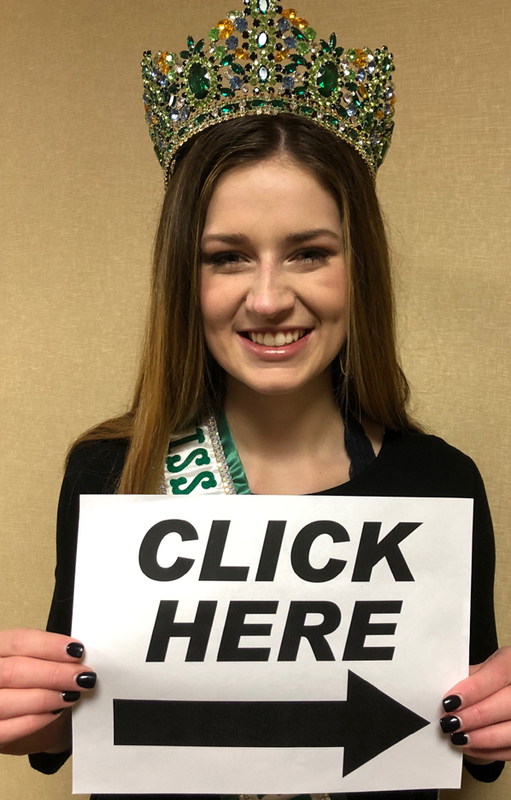 If you see the Double Crown Logo with the green border (to the left) by any pageant, that means that pageant qualifies for the Buddy Program. Two contestants can enter at a discounted price at that pageant only! pageant to use this offer with. 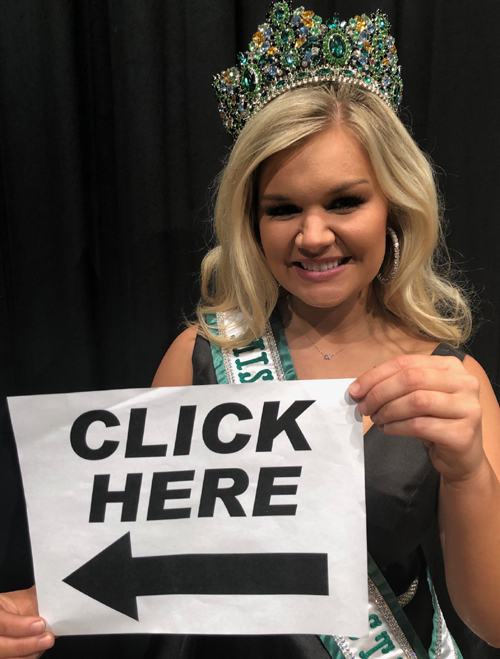 These State Finals are for the contestants that won a preliminary pageant during the 2018-2019 Preliminary Season. Competition will take place on July 20, 2019 and crowning on July 21, 2019. Only WINNERS of the local pageants or contestants sponsored by one of our local directors are eligible to compete. Contestants are not allowed to wear pageant dresses. Contestants can only wear Sunday dresses, Easter dresses or similar type of flower girl dresses. State Queens will each win a $1,000 CASH Prize!! This is the largest and most prestigious kids pageant in the state of Mississippii. Make sure you visit our Miss Magnolia State Facebook Page. We are constantly updating the Facebook page. 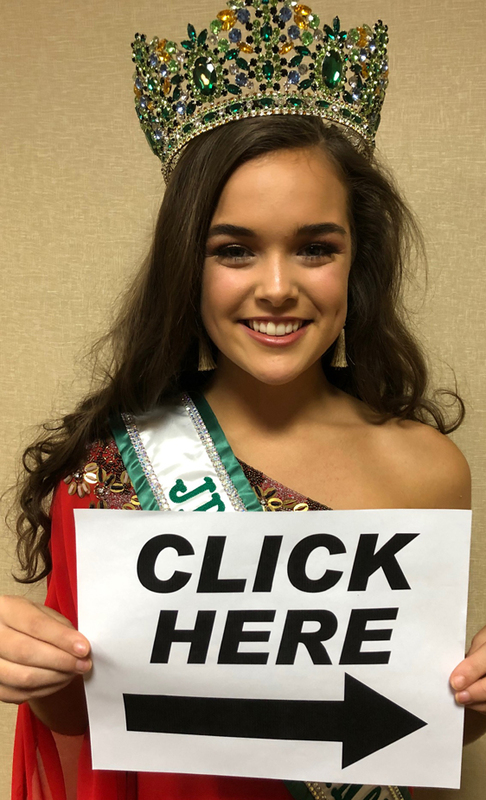 We are extremely proud of what our state pageant stands for and we make sure kids have a great weekend, put on a great show for them and make sure they all go home with awards and prizes. State pageant finals were winners each receive $1,000 and a Vacation! 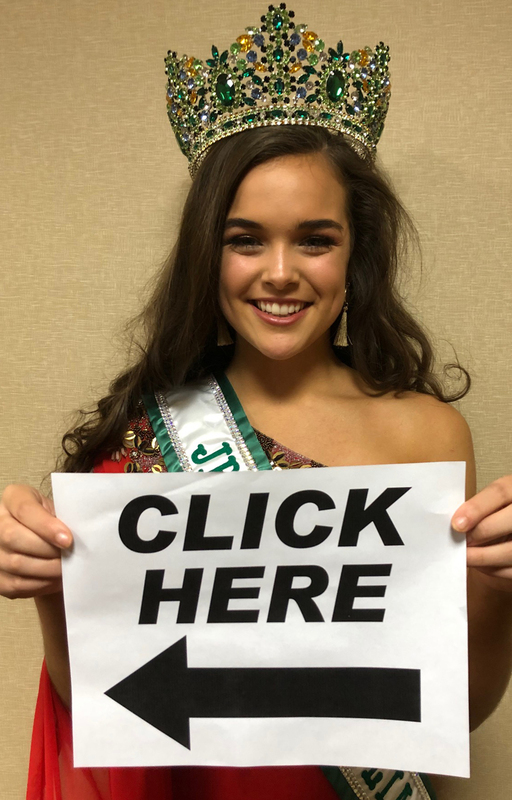 WINNER TO ATTEND THE STATE PAGEANT! not allow them at the state pageant for ages 0-11. Contestants must live in Mississippi or have immediate relatives (parent, grandparents, aunt or uncle) in Mississippi. 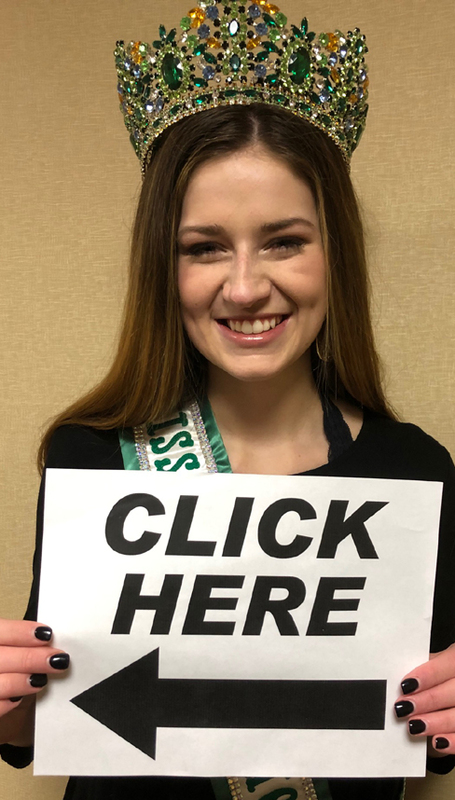 We are currently accepting new local directors for the 2019 Miss Magnolia State Pageant Season. 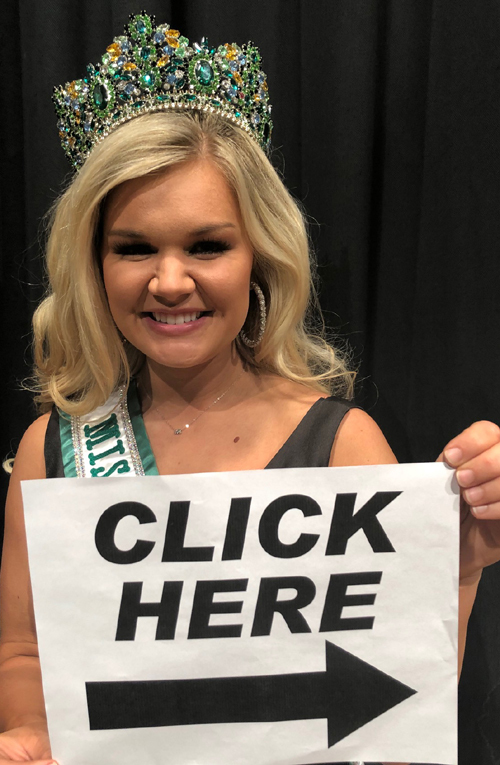 If you see your hometown or county is not represented and you are interested in hosting a pageant in that area, Contact State Director, Chris Shannon at MSPageantNews@aol.com Local pageants will be held from August 2018 until May 2019. Brandon, Mississippi - 2 p.m.
Don't Miss Being in Mississippi's Biggest and Best State Pageant! We would love for you to be a part of the Miss Magnolia State Pageant Family! Our Mrs. division is always a special sisterhood. All shapes, sizes and ages welcome! 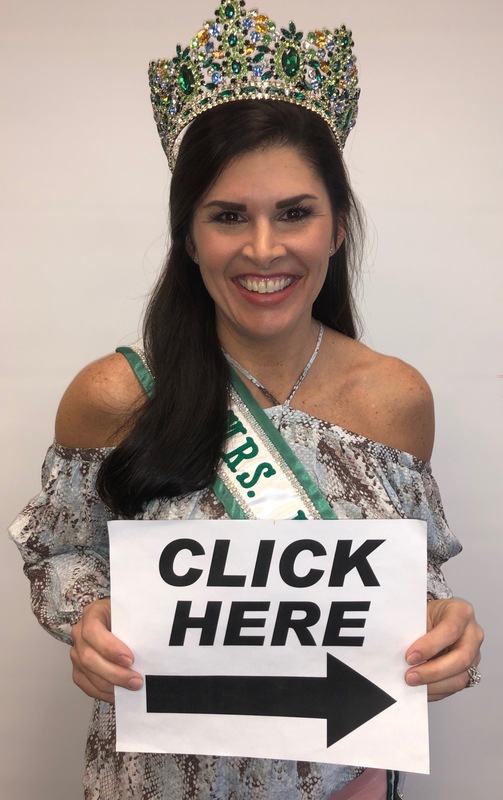 There is no mold for Mrs. Contestant! We had winners from ages 22-73 win! Chosen One of the Top Five Best Pageants in the United States by the Pageant Planet!!! 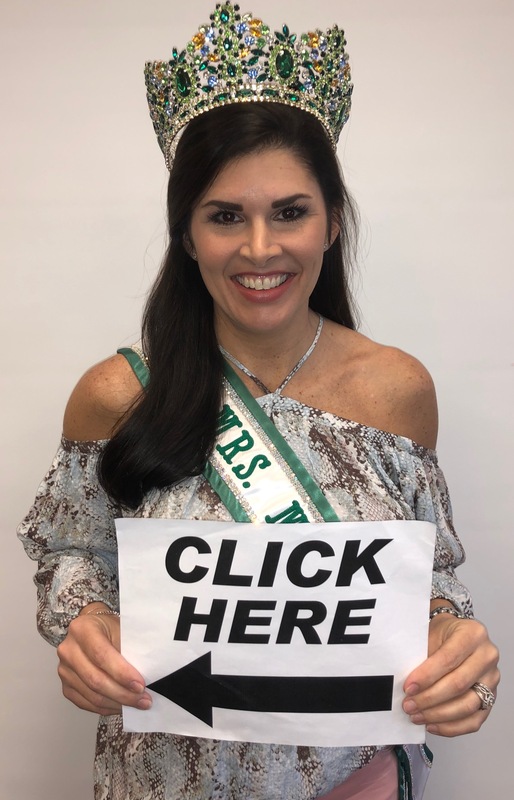 Voted One of the Top Five Best Pageants in the United States in 2018!!! Voted the 2nd Best Pageant in the United States in 2019!!! Mathiston, MS - 11 a.m.
Oxford, Mississippi - 2 p.m.
Roxie, Mississippi - 2 p.m.
Pelahatchie, Mississippi - 3 p.m.
Laurel, Mississippi - 1 p.m.
Pelahatchie, Mississippi - 7 p.m. Summit, MS - 2 p.m.
Tupelo, Mississippi - 3 p.m.
Magee, MS - 2 p.m.
Southaven, Mississippi - 2 p.m. 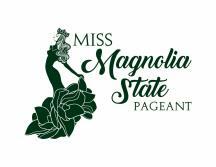 This is an official preliminary pageant to the Miss Magnolia State Pageant to be held in Vicksburg on July 20-21, 2019 for ages 0-11 and November 16-18, 2018 for ages 12 and up. Contact local director Shelli Dowty at 662-209-3571. Nettleton, Mississippi - 2 p.m.
Brandon, MS - 10 a.m.
Yazoo City, Mississippi - 2 p.m.
Holly Springs, Mississippi - 3 p.m.
Vicksburg, MS - 2 p.m.
Ages 0-11 at 11:30 a.m. & Ages 12-up at 1:30 p.m.
Brandon, Mississippi - 4 p.m. 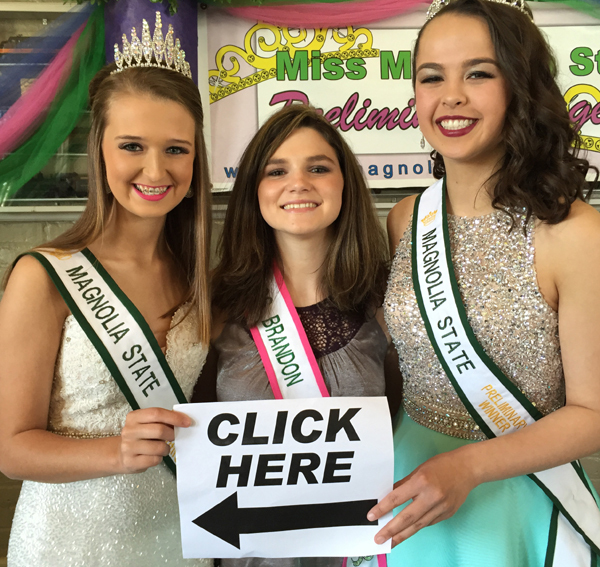 This is a pageant this year that is not a contract pageant or a preliminary pageant. We have decided to have a couple small pageants JUST FOR FUN. You will not advance to the state pageant by winning the Magnolia Rainbow Pageant. 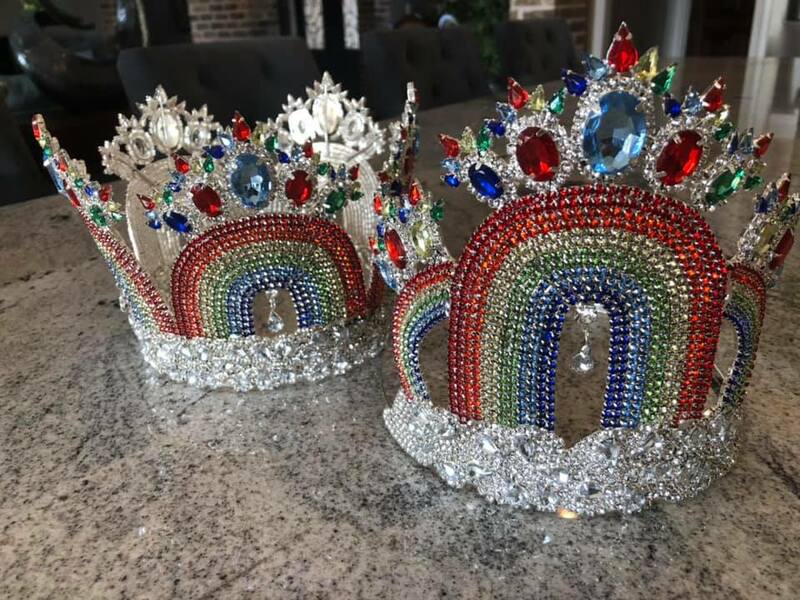 EVERYONE WILL RECEIVE A CUSTOM DESIGNED 6 TO 7 INCH RAINBOW CROWN FOR COMPETING!!! 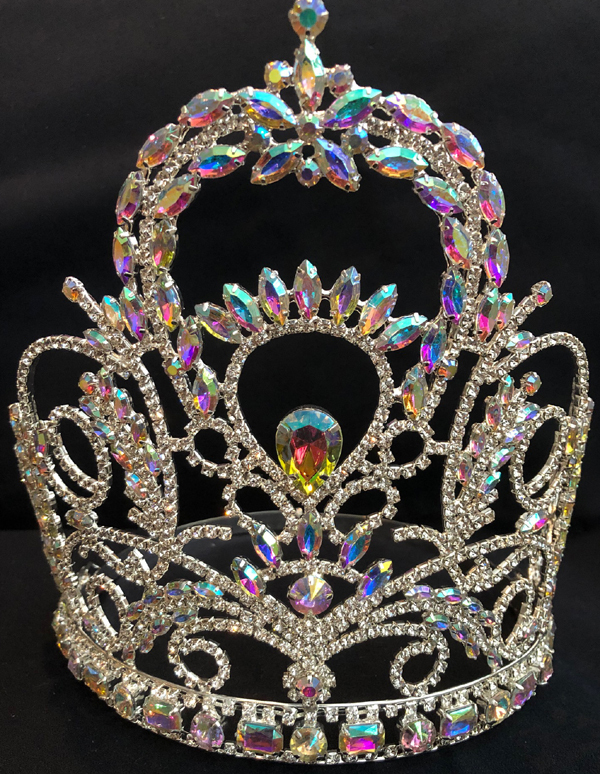 Entry fee is just $95 and everyone will receive a trophy, gifts and this amazing crown for competing. This will be great practice for Miss Magnolia State. We have to limit this pageant to the first 100 contestants that enter. 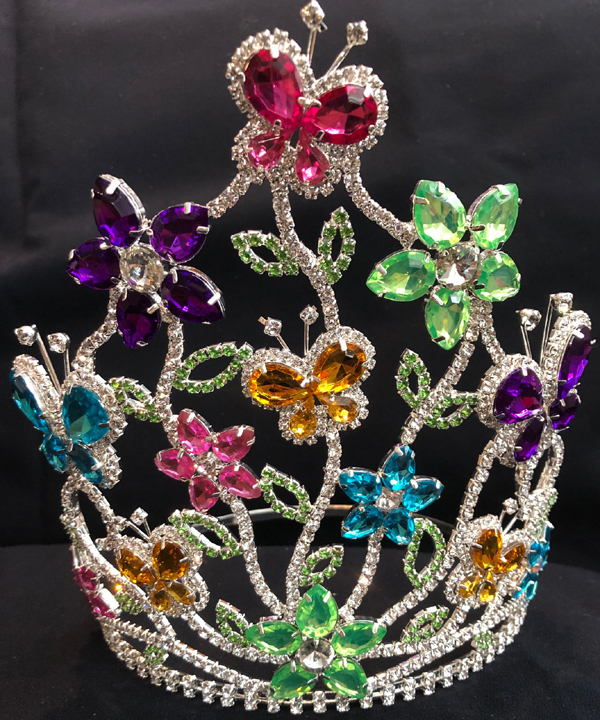 Click Here for Rainbow Magnolia Pageant entry form. This pageant will be closed at 100 contestants. Forest, Mississippi - 3 p.m.
Columbus, Mississippi - 2 p.m.
Brandon, MS - 2 p.m.
Pontotoc, Mississippi - 1 p.m.
Madison, MS - 3 p.m.
Four Winners Crowned in Each Division! Petal, MS - 11 a.m. This is not a contract pageant or preliminary pageant. We have decided to have another JUST FOR FUN Pageant. You will not advance to the state pageant by winning the Summer Fun Pageant . 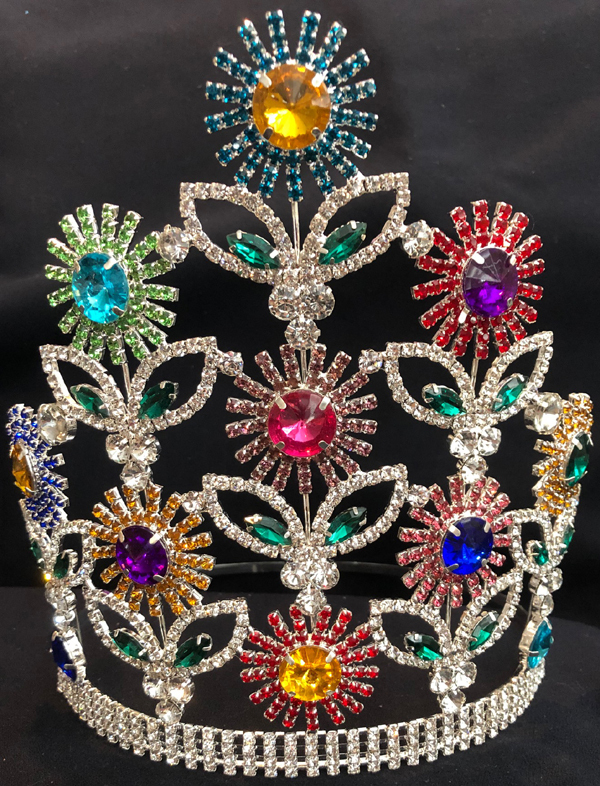 EVERYONE WILL RECEIVE A SUMMER FUN CROWN FOR COMPETING!!! 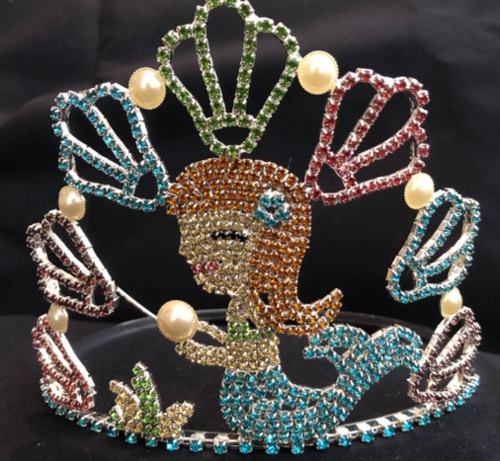 Entry fee is just $95 and everyone will receive a trophy, gift and one of these amazing crowns for competing. This will be great practice for Miss Magnolia State. We have to limit this pageant to the first 50 contestants that enter. 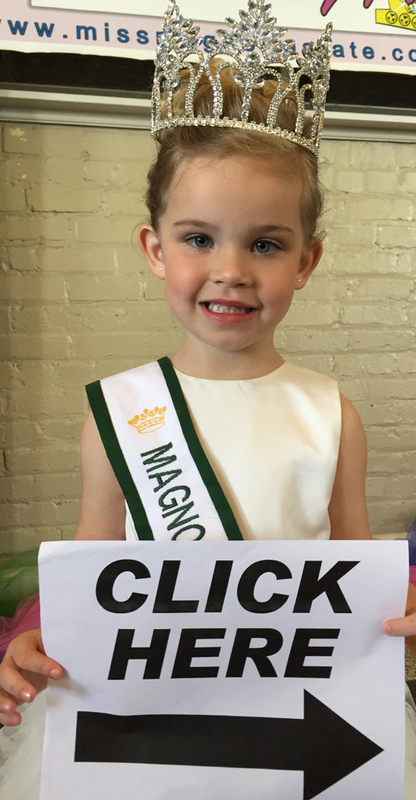 The proceeds from this pageant will go to send Mr. Chris's niece, Savannah Shannon, to the International Jr. Miss Pageant in Orlando to represent the State of Mississippi as IJM's Magnolia State PreTeen. Good Luck Savannah! Fulton, Mississippi - 2 p.m.
Jackson, MS - 6 p.m.
Pontotoc, Mississippi - 2 p.m.
Natchez, MS - 2 p.m.
Laurel, MS - 3 p.m. Sorry, the Rainbow Pageant Is Filled Up!!! Clinton, MS - 1 p.m.
Quitman, MS - 6 p.m.
Starkville, Mississippi - 2 p.m.
Batesville, Mississippi - 10 a.m.
Pearl, MS - 2 p.m.
Baldwyn, MS - 2 p.m.
Meridian, MS - 2 p.m.
Madison, MS - 2 p.m.
Do Not Enter Just Yet, we are working on moving this pageant to Sept 7 due to Labor Day Weekend being Aug 31.